Before I dive deep into the details oft he article, I want to define the meaning of the word “influential” because I know by now you have scrolled down to the bottom of the list and you are protesting that a particular MC is not supposed to be on this list (btw you are free to come up with your own list too). the capacity to have an effect on the character, development, or behaviour of someone or something, or the effect itself. With the music culture of Uganda putting out 7albums and staying relevant to the fans/listeners isn’t easy because the genre keeps changing as young rappers join the industry and as the competition becomes stiff. 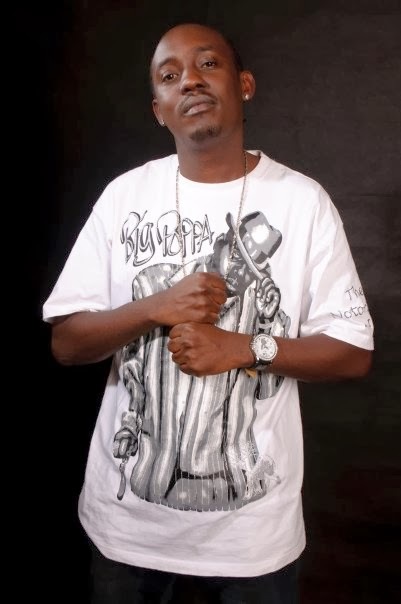 Lyrical G has managed to stay consistent and improve as an artist. You can tell the difference between his first album LIVE FROM EAST AFRICAN in 2004 and his most recent album GROWN MAN TALK. He is a 2time PAM award hip hop artist of the year and founder/CEO of GMC Entertainment a hip-hop independent label which is a home to rappers like St.NellySade, AK47, Aggie. went ahead to win the 2007 PAM award of best hip-hop single (“U take Anthem”). 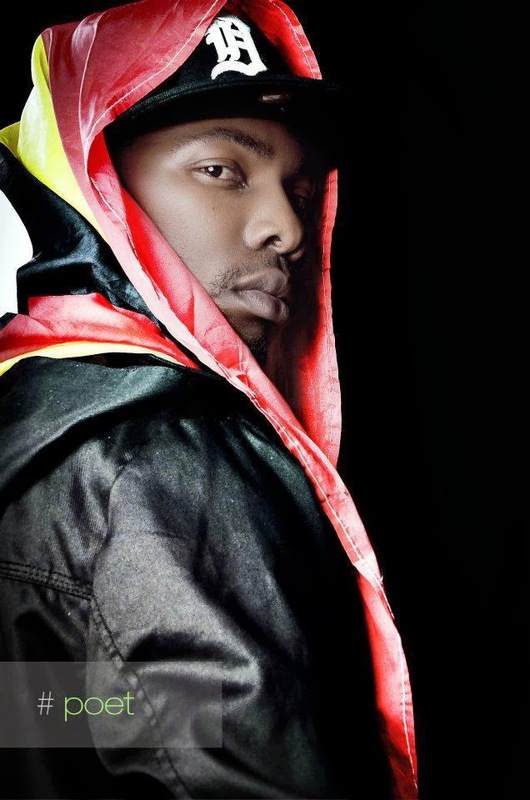 He is known for paving the way for most of the Luga Flow artists in Uganda through his BAVABUKA ALL STARZ FOUNDATION. His work has been recognized both locally and internationally such as Buzz Teen Awards Best Hip Hop artist; he was honored by the Ugandan Cultural Association for his excellence and also chosen as Pioneer of the year by the Words Beats and Life Remix Tech- In Awards. 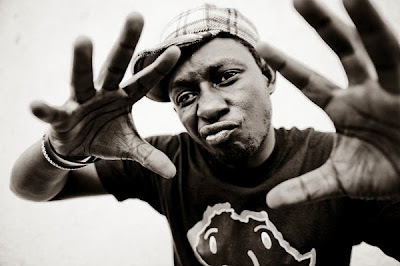 He began his career in the 1993 with the BATAKA SQUAD as the co-founder of the group along with Babaluku and Shillingz. 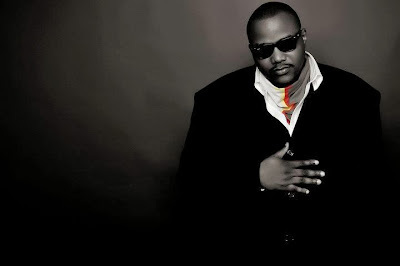 His hip hop career is believed to have kicked off when he met Lyrical G who was also a member of the BATAKA SQUAD. 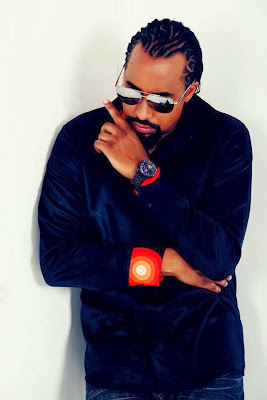 In 2000 he changed his style and became a social political conscious rapper and in 2002 he embarked on a solo project. In 2003 joined by Xenson, Jeff Ekongot, Francis Agaba and the late Paul Mawandha a.k.a P-Tech(R.I.P) they formed Uganda Hip Hop Foundation with the mission of promoting Ugandan Hip Hop in Uganda and worldwide. 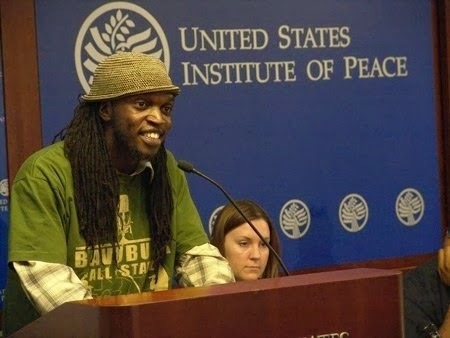 The foundation went ahead to sponsor the first hip hop summit and concert in 2003 which featured a lot of Ugandan artists like klear kut, Bataka Squad, MauriceKirya, Vampino, Benon and others. I guess after quoting those bars I don’t need to write more stories about what he has done or accomplished. He is the most commercial rap artist in UG and the most decorated hip hop artist in the country (5PAM Awards, 1Nigerian Entertainment Award, 4CMVAs, 6Buzz Awards, 3Hipipo Awards 4Channel O Nominations etc.). He is known to have influenced and pointed one of the best hip hop artists in the right direction like GNL. MCs in the country and to give them advice about the industry. 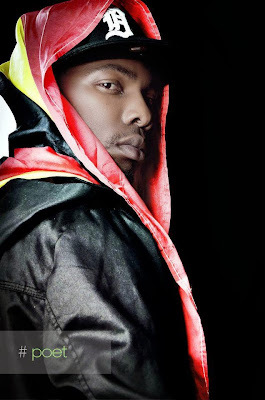 He is currently working on his second studio album Destination: AFRICA. country and also got airplay on radio stations that initially didn’t want to play Ugandan hip hop considering it local and fake. He has won a bunch of awards which include; best male artist of the year Buzz Teens awards, 2best hip hop singles PAM awards etc. He is currently the CEO Baboon Forest Entertainment that’s a home to one of the best award winning hip hop artists like MUN*G, BigTril. as a form of expression in rap music in an era where English has been dominant. Sylvester is currently working on his solo project with tracks like “OMULYA MAMBA” already released and is the Hip Hop coordinator at the Bayimba Cultural Foundation. Shadrack Kuteesa/Founder of Platinum Ent, Hip Hop Canvas, upcoming hip hop magazine (IamHipHop). Tshila/member of the pioneering hip-hop group, Bataka Squad. Papito, Langman, Jb/Klear Kut Members. Mckenzie a.k.a The UG Hip-Hop Sherif/Founder RudeBoy Music. As I sign out, respect to every one (the media, fans rappers and bloggers) that’s pushing the Ugandan hip hop industry and whoever that is making it better than it was years ago. 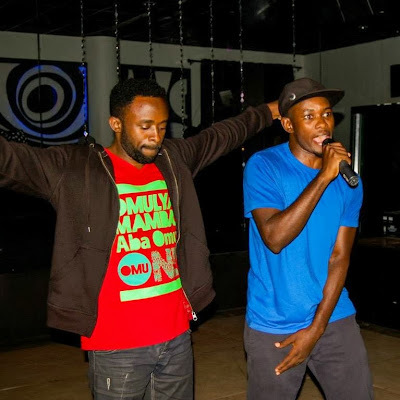 Uganda Rap League (URL) Is Back With Season 2.